If you have some inquiry about our products and services in furniture manufacturers and home decor, send us an email …. we do also custom design furniture based on customer design. Indonesia furniture, Indonesia garden furniture, Indonesia teak furniture. Piguno Indonesia furniture manufacturers, retail and wholesalers. 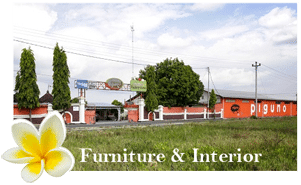 The buyer and all furniture importers can explore their business here and make a deal with Indonesian furniture exporter by this site. Find here many kinds of various Indonesian furniture products, include : Teak furniture, Mahogany furniture, antique furniture, rattan furniture, reclaimed teak furniture, craft and decorative lighting, etc.